HomeNewsWhat Is Joe Biden Doing Now? What Is Joe Biden Doing Now? After successful consecutive terms as Barack Obama’s Vice President, many are wondering what’s next for Joe Biden. The popular politician has already taken a role at two universities, launched his own foundation, and has plans to do even more. In this article, I’ll provide you with in-depth answers to the question: what is Joe Biden doing now? 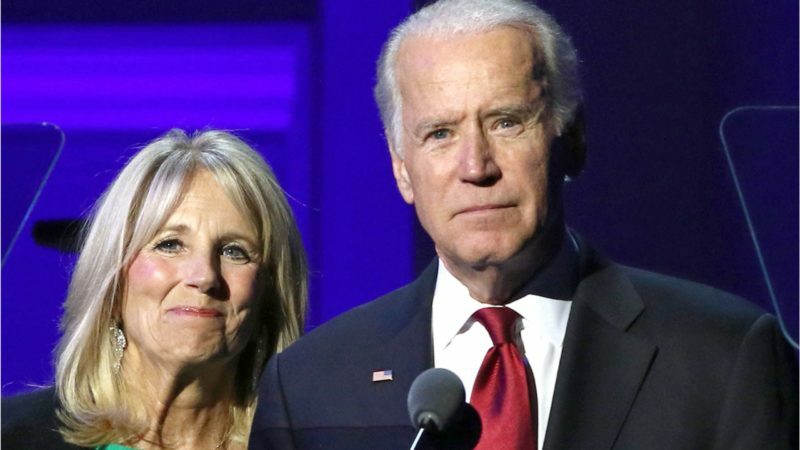 On February 1, 2017, Biden announced that he and his wife, Jill Biden, were launching the Biden Foundation. The Biden Foundation will focus on supporting “7 pillars” — cancer research, community colleges & military families, strengthening the middle class, protecting children, fighting for equality, ending violence against women, and forwarding foreign policy. The Biden Foundation will likely further cement Joe Biden’s legacy and a caring and thoughtful world leader and icon. The Biden’s also signed with the Creative Artists Agency, a California-based talent agency. The Agency will help the Biden’s run their many projects, including the Biden Foundation. One of the main things Joe Biden is doing now is getting involved on a couple of college campuses. First, Biden will lead the Penn Biden Center For Diplomacy And Modern Engagement, which will focus on teaching foreign policy, diplomacy, and national security. Biden is also working with the University of Delaware to start the Biden Domestic Policy Institute. Biden is set to become the the Founding Chair of the Institute, which will focus on finding solutions to domestic issues, then turning those solutions into actionable policies. On a lighter note, those who want to know what Joe Biden is doing now will probably be happy to know that he has become the star of a popular internet meme. 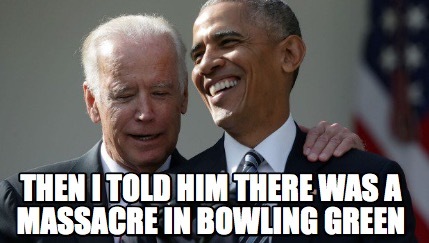 The meme, known as “Biden Bro,” shows pictures of Joe Biden with amusing captions not characteristic of a Vice President. Many of them involve Biden pranking President Donald Trump. An example of a Biden Bro meme. Since wrapping up his term as Vice President, Joe Biden has been hard at work laying the foundation for long-term projects where he’ll fight for the issues that he is most passionate about. Now that you know what Joe Biden is doing now, be sure to share it with everyone you know on social media. Thanks for reading, and feel free to leave a comment down below if you have any other questions!